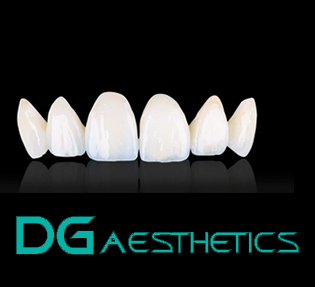 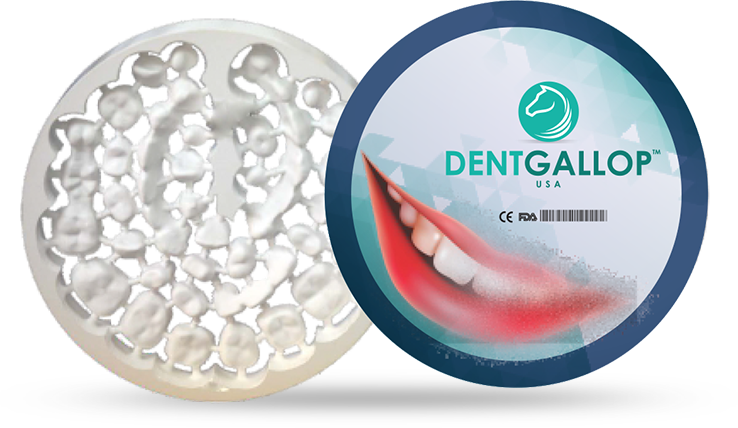 DentGallop™ have a solid and proven expertise regarding the relationship between blank density, the milling enlargement factor and the sintering shrinkage rate that lead to the consistency of the prosthesis from single copings to large bridge framework. 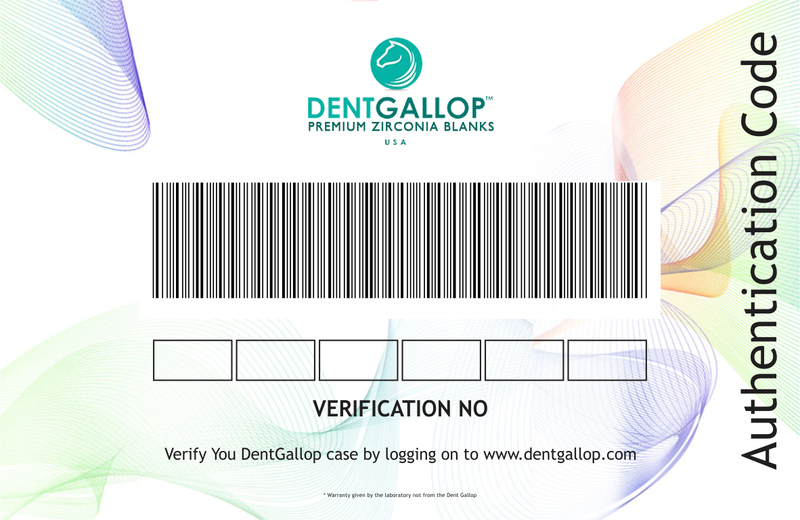 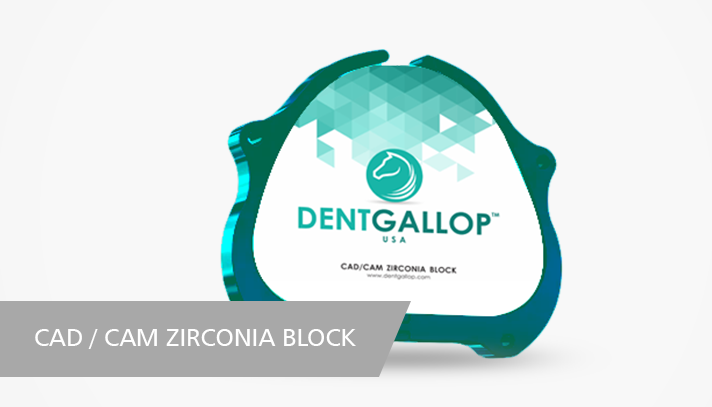 Dent Gallop™ HT/ST zirconia is biocompatible and particularly resistant to ageing. 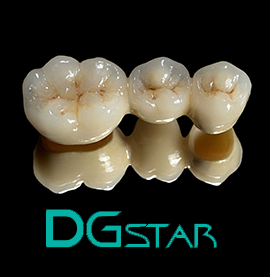 This material differs from conventional zirconium oxides in that it is extremely homogeneous. 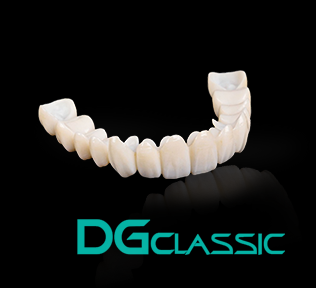 DentGallop™ stabilized zirconium oxide material you can make bridge frames up to 16 units or customized implant abutments.